Our dream catchers are finally finished! Please take a look back at our past posts here and here to see the making of these golden beauties. 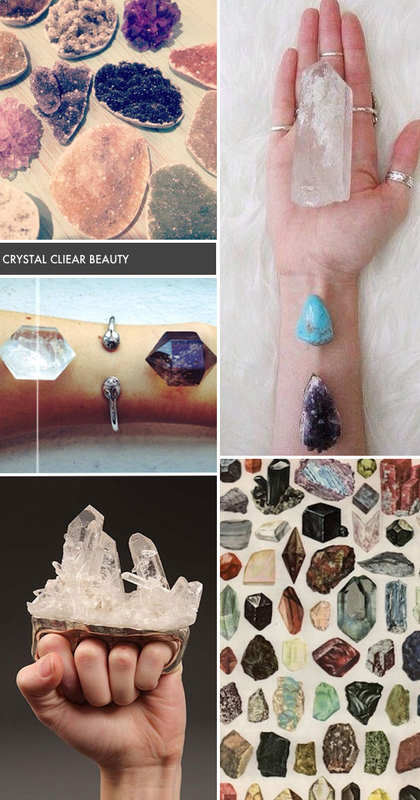 Also, don’t forget to follow us on Pinterest for more design inspiration! We love the crisp lines and perfect folds of the inspiration board above. 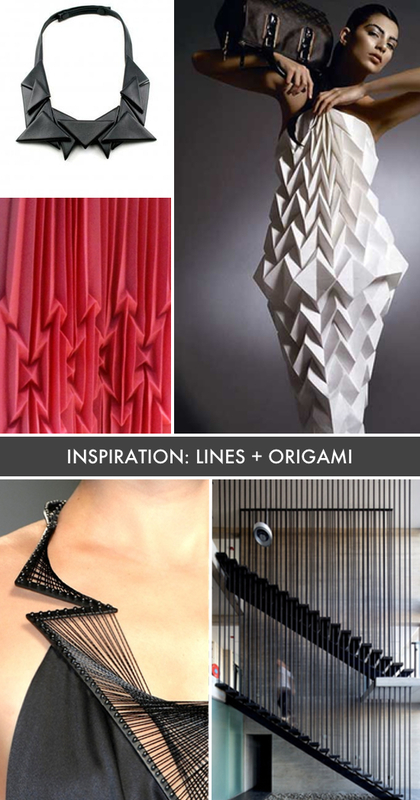 Find more origami inspired designed photos on Stephanie’s Pinterest page here. Lately, we have been completely charmed by snakeskin. 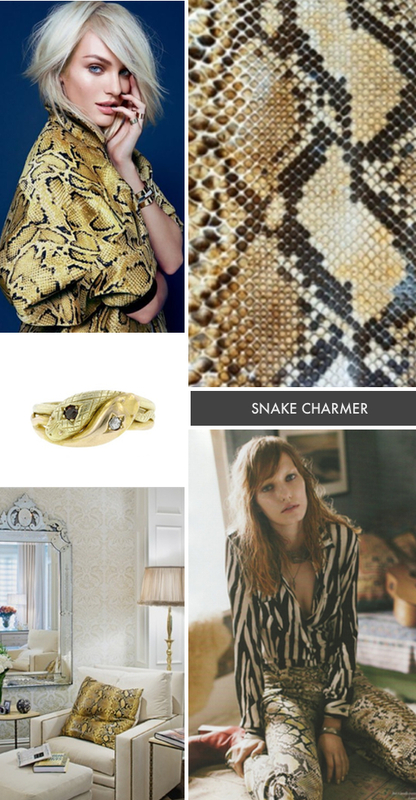 Check out the inspiration board above, and see how this animalistic print can transform your wardrobe and home. 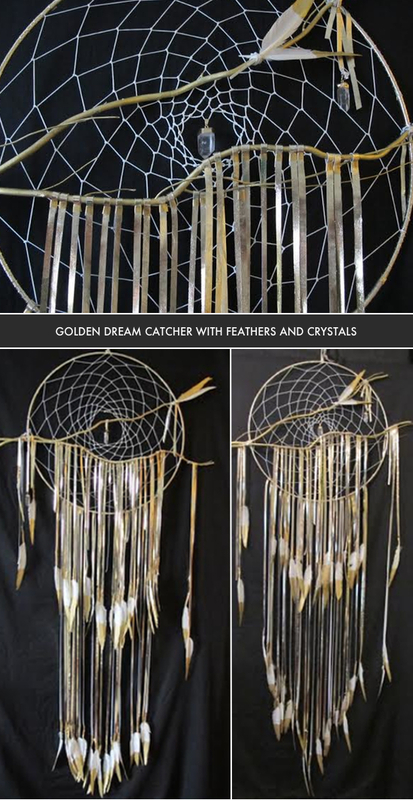 The golden dream catchers are coming together at the Cush Cush Design studio! If you didn’t have a chance to check out the first post with all the supplies, you can read it here. We can’t wait to see how they turn out! Stay tuned for more. It’s no secret that Stephanie loves gold. Just check out this Pinterest board dedicated to the gilded color. 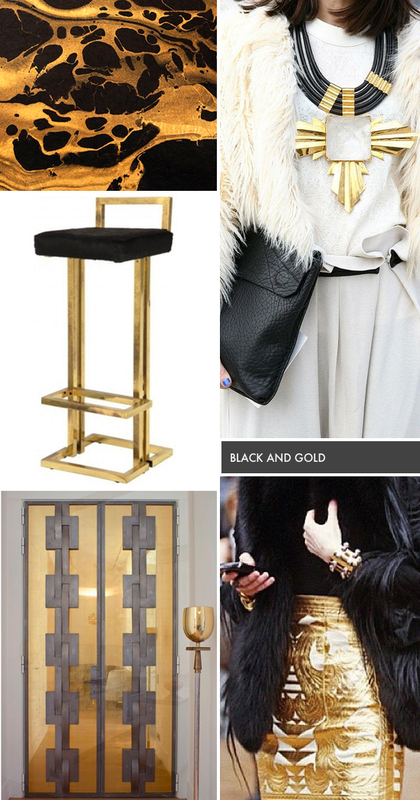 Lately the dramatic combination of black and gold has caught her eye. Just check out the inspiration board above and see why! We’re starting off the New Year with crystal clear beauty. We can’t help but fall in love with the natural sparkle of the images above! 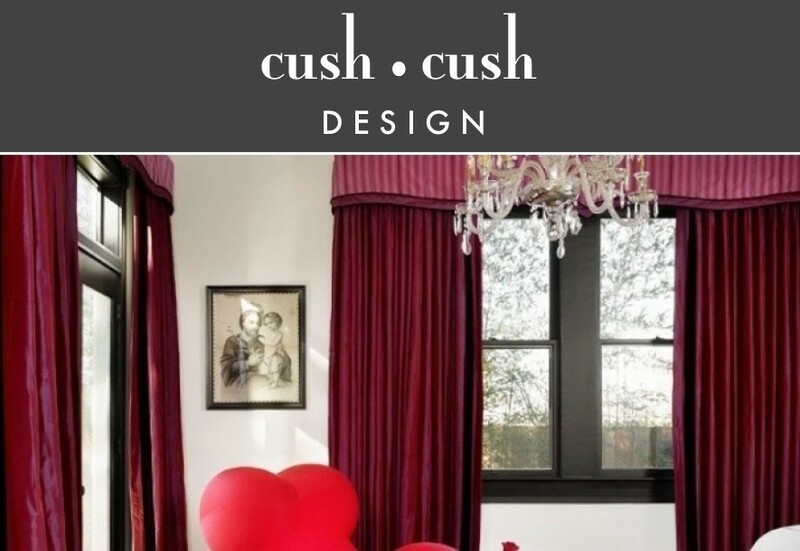 The Cush Cush Design team is starting the New Year with a golden DIY. 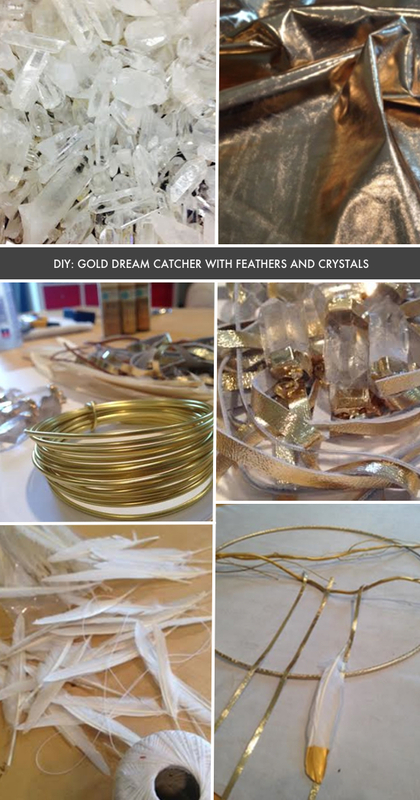 Inspired by her love for gold, crystals, and feathers—Stephanie is creating a dream catcher for her home. Check out the stunning supplies above. We can’t wait to show you the finished product! 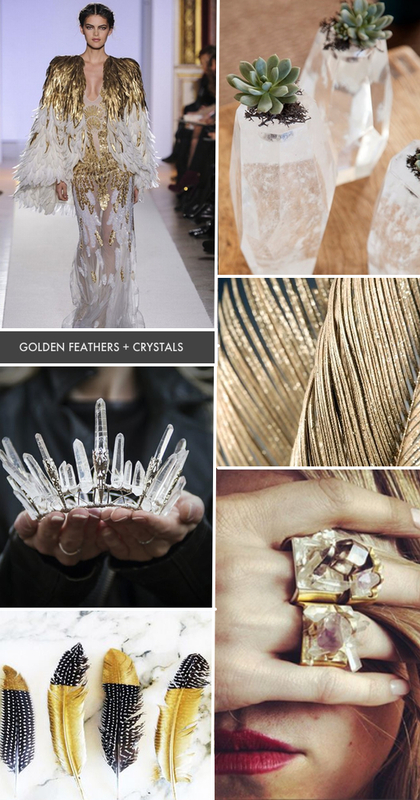 There’s something about golden feathers and natural crystals that has us in a trance. Can you blame us? These are some of our favorites from Stephanie’s pinterest page! 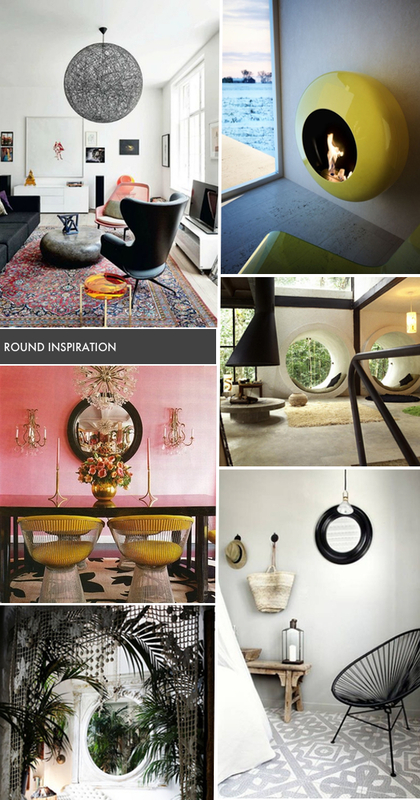 Adding round accents to a room can add just the right amount of curve and balance to a space. We love the use of light fixtures, mirrors, and art installations in the board above! 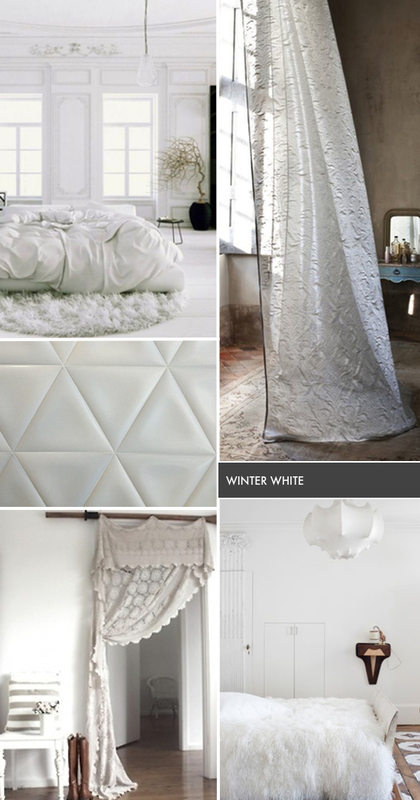 There’s something beautiful about a room in winter white, especially if you add in cozy textures like fur. Above are a few of our favorite winter whites!